S.C.A. DEL CAMPO SAN JUAN, Olive oil, Gourmet olive oil, virgin olive oil, on EUROPAGES. S.C.A. del Campo San Juan is a cooperative placed in Jaen (Spain). It has more than 450 member-farmers and a great warehouse capacity. 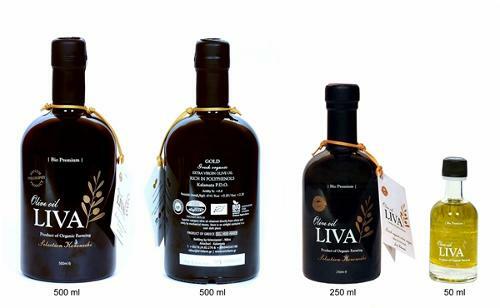 We have "Picual variety" olives and we produce olive oils of different quality: - Gourmet Extra Virgin Olive Oil. 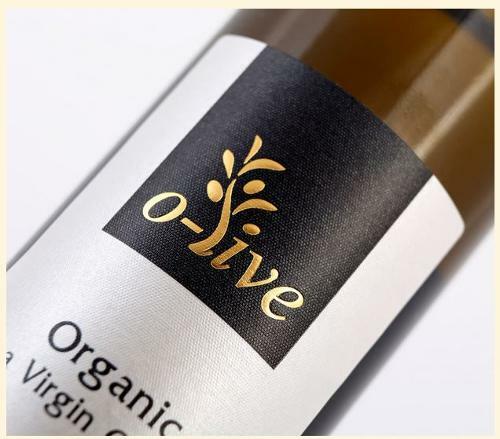 It is produced in the first days of the harvest, with the best quality olives, 0, 1º acidity and it is bottled under the band "Supremo". 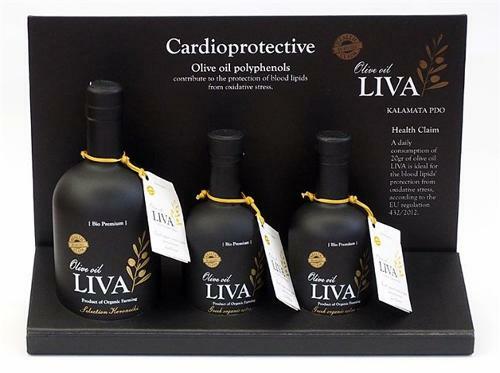 Its quality has been recognized with several international awards (gold, silver and bronze medals)- Extra virgin olive oil. It has very good quality, intense smell and flavour with green colour, 0, 2º acidity. It is bottled under the brand "Fuente Peña"- Virgin olive oil. It has a softer smell and flavour, and green colour with yelow shades (brand "Fuente Peña") The quality is certified by international standards ISO 9001 & ISO 22000.Let's consume olive oils! It is a very healthy product belonging to the Mediterranean diet (Immaterial Patrimony of Humanity) and prevents cholesterol and the cell aging.